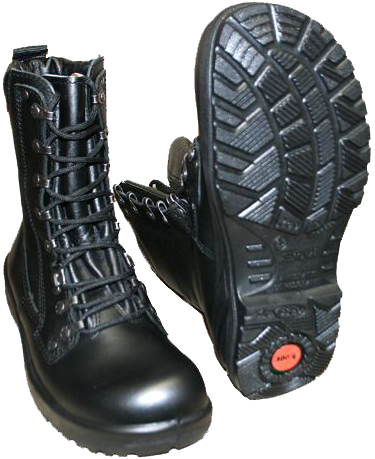 Since the second half of the 1990s the companies "Jalas" and "Sievi" also released a modified winter version of M91 boots: with the same standard out-sole tread pattern, as the regular boots, the new winter boots feature both lacing and zipper (on the inner sides of the boot). 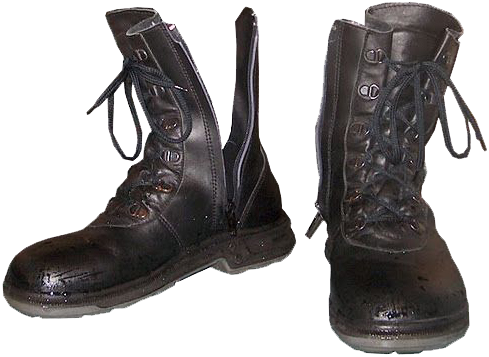 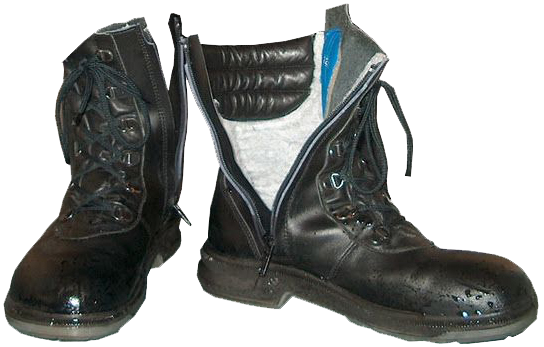 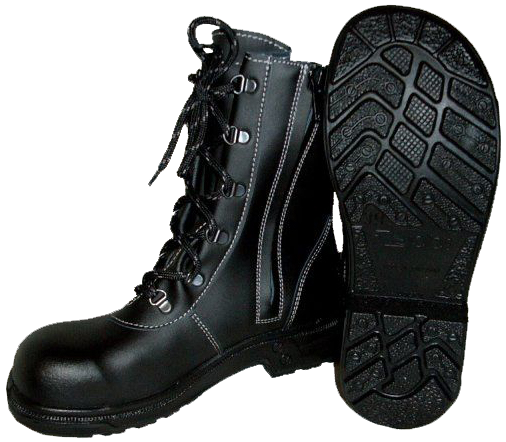 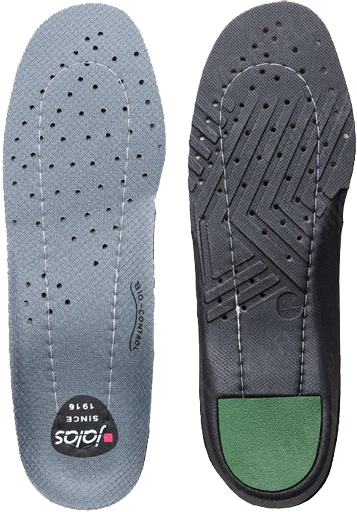 The flap of the tongue (stitched to the top) is also "half-closed", the lacing system eyelets were replaced by a semi-circular "D"-shaped rings; the insulation is provided by white synthetic fur; the removable felt insole and pretty thick dampening leather collar on the back upper side of the boots provide good comfort of wear and thermal insulation. 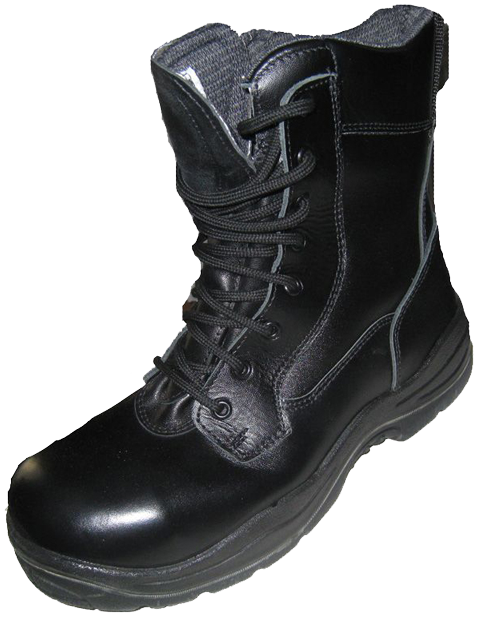 In 2005, FDF introduced new type uniform, the so-called "model 05", or M05. 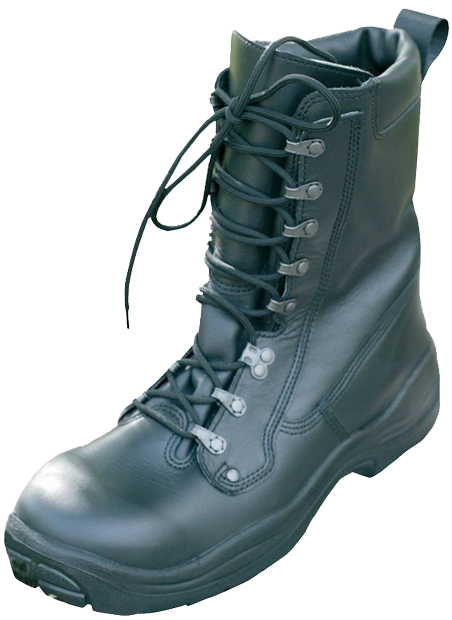 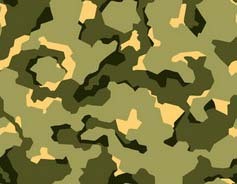 This name applies both to the new model clothing (summer and winter pixellized camouflage) and new advanced type of the military boots, which are called "Maiharit M05" ("Taistelijan Jalkine M05") in Finnish language. 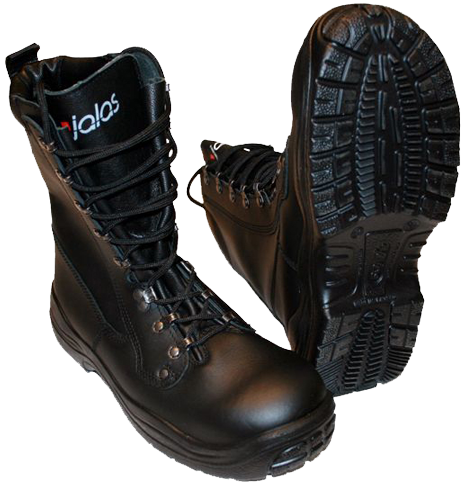 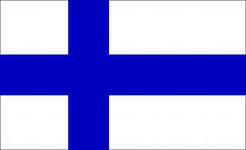 Nowadays in Finland these boots are made mainly by "Jalas" and "Sievi" companies. 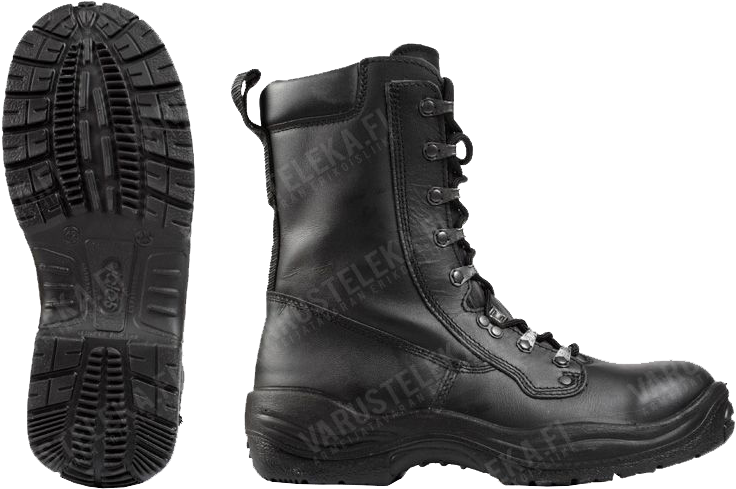 On the Finnish web-site the boots of M05 model are often referred to as "M05 Maiharit Jalas / Sievi", their price is about 170 Euros.